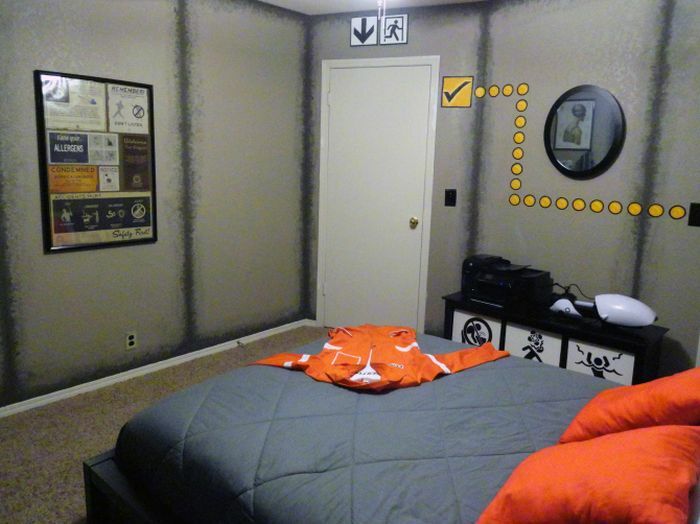 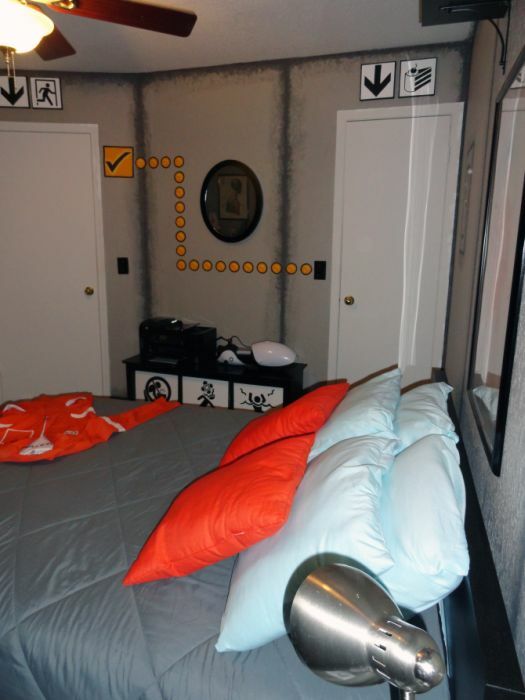 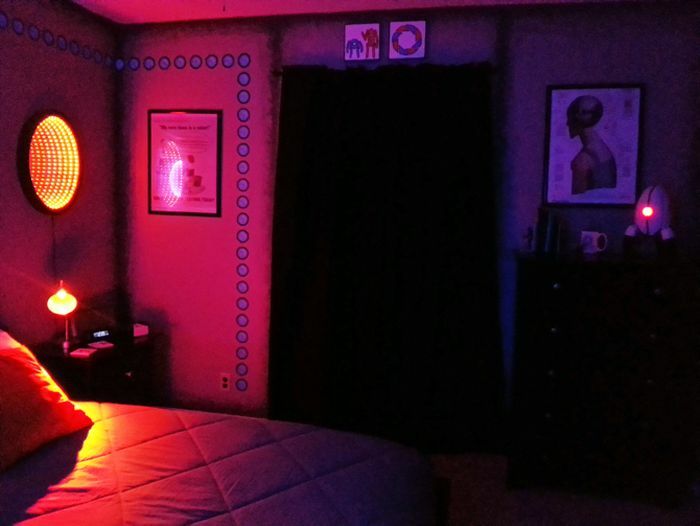 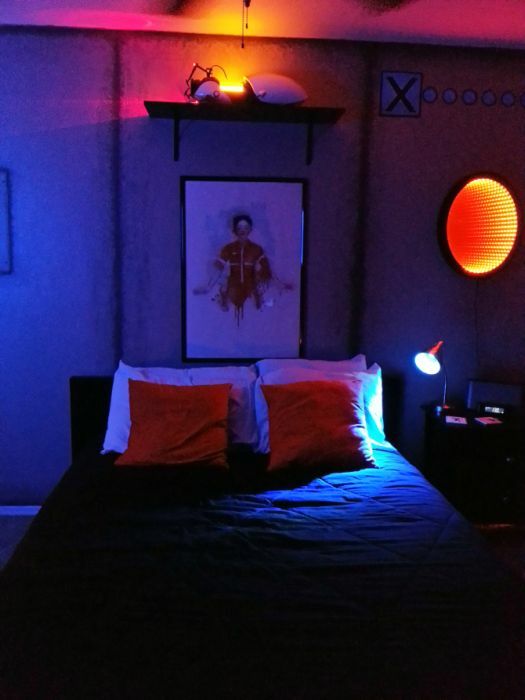 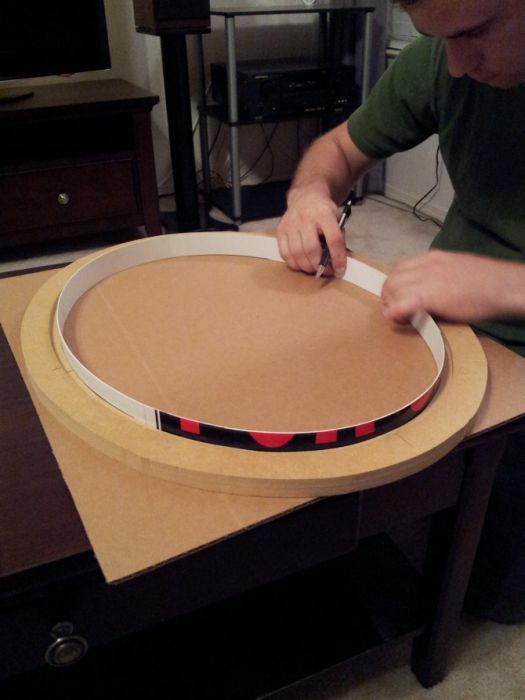 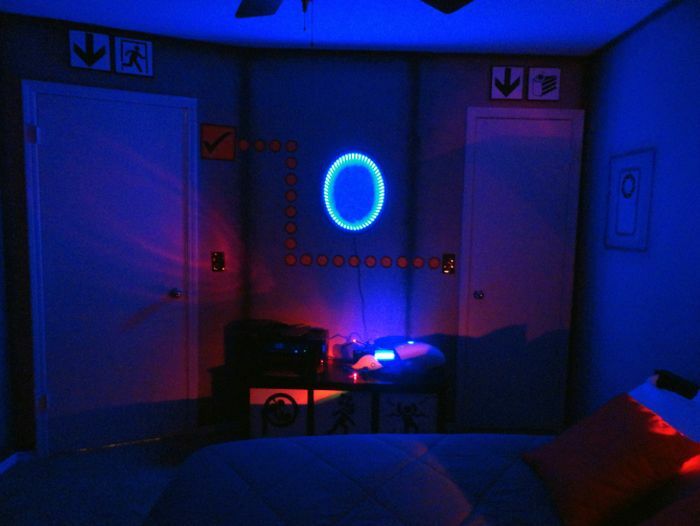 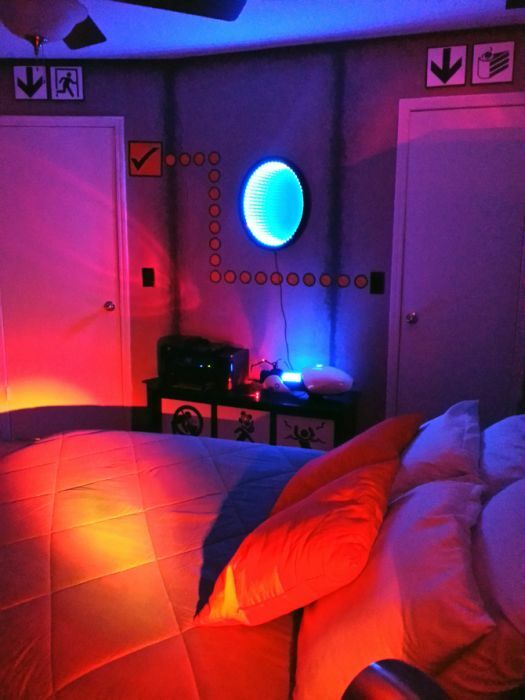 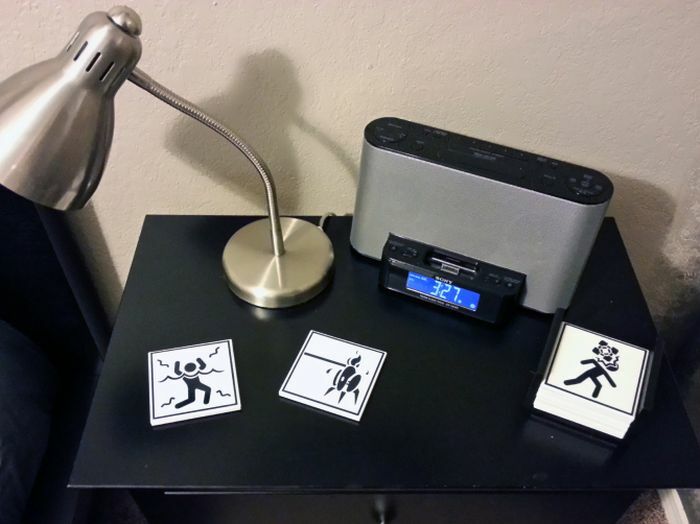 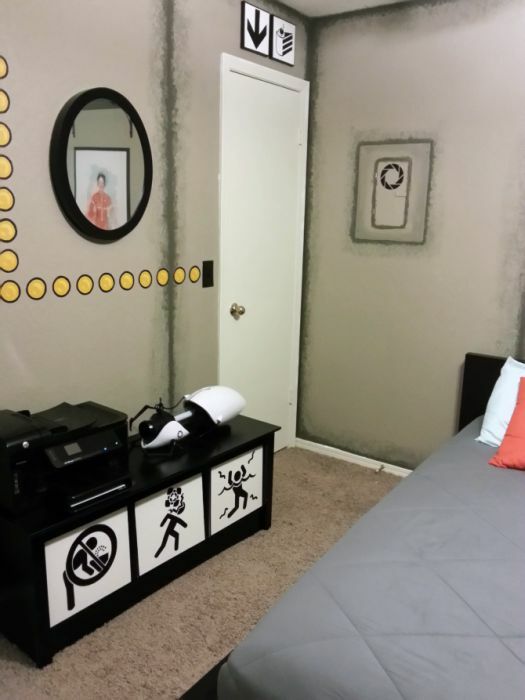 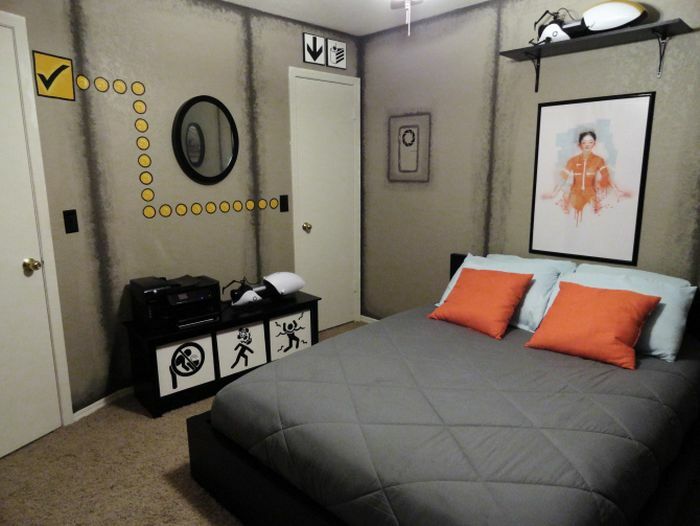 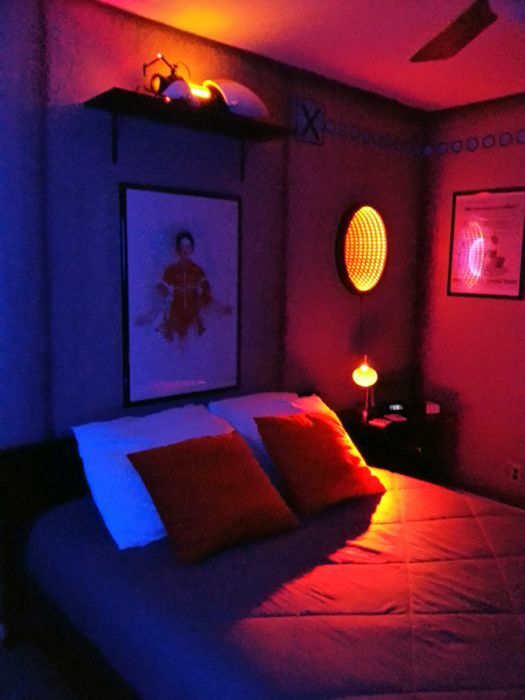 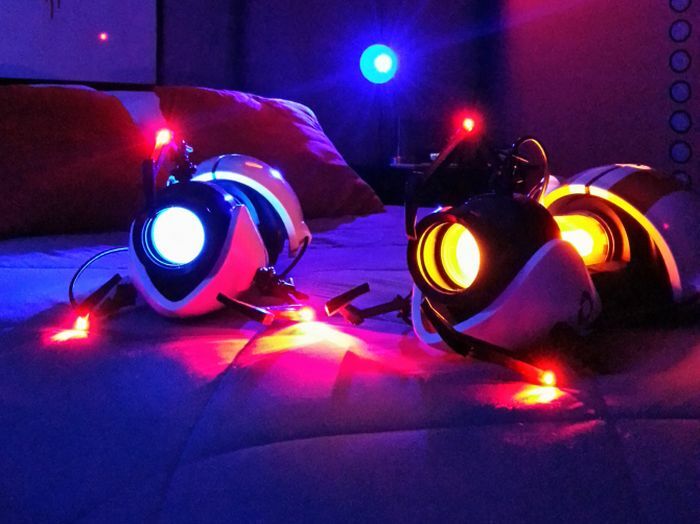 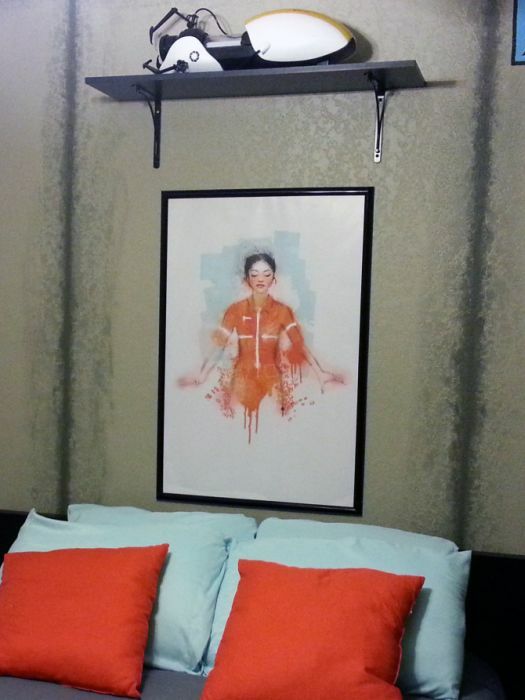 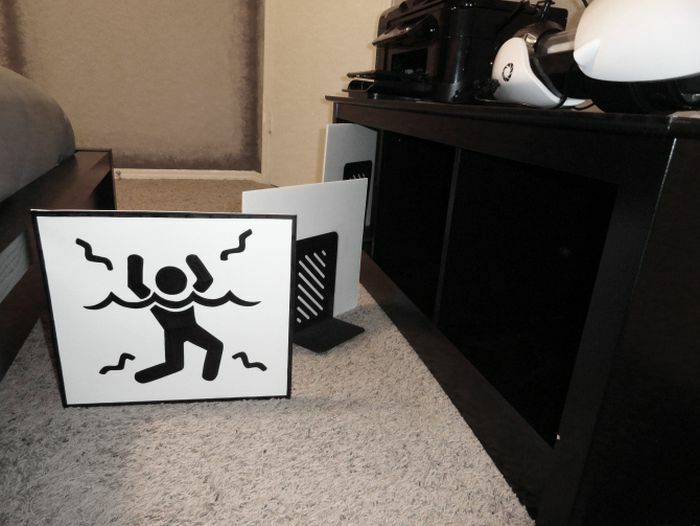 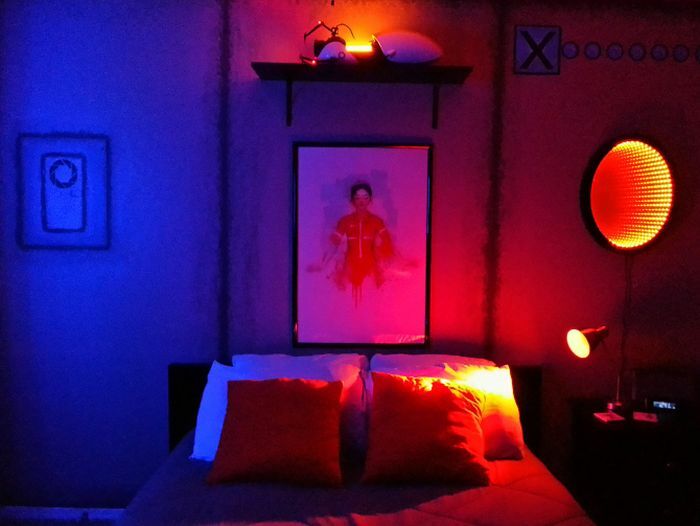 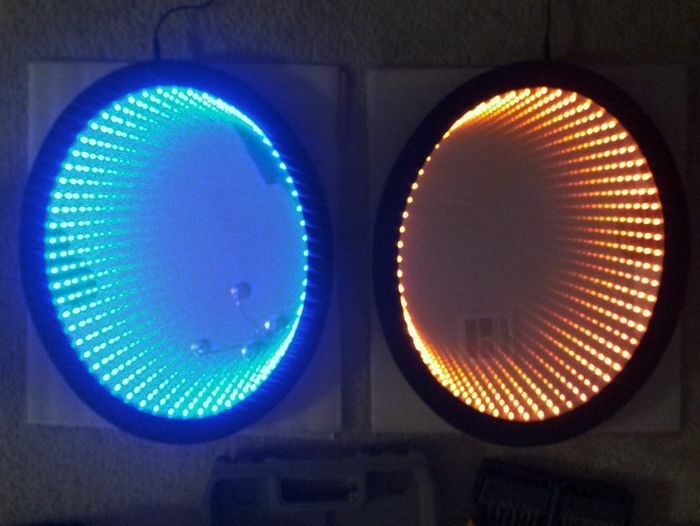 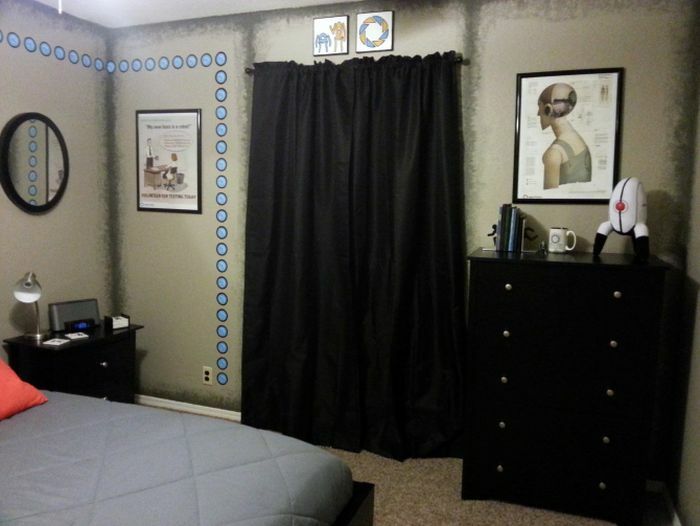 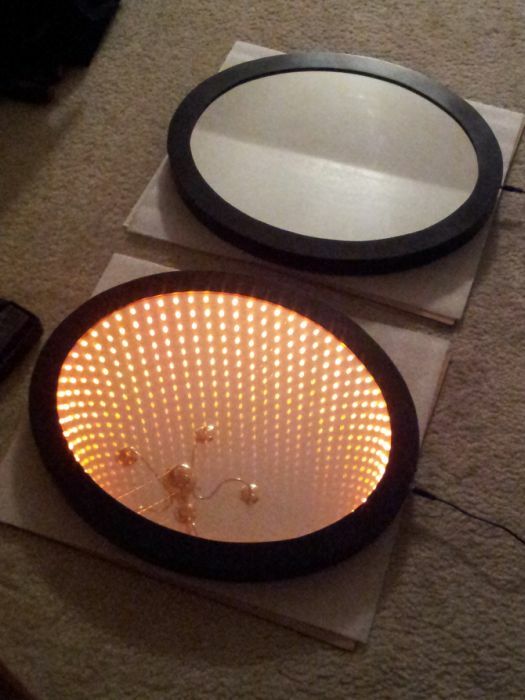 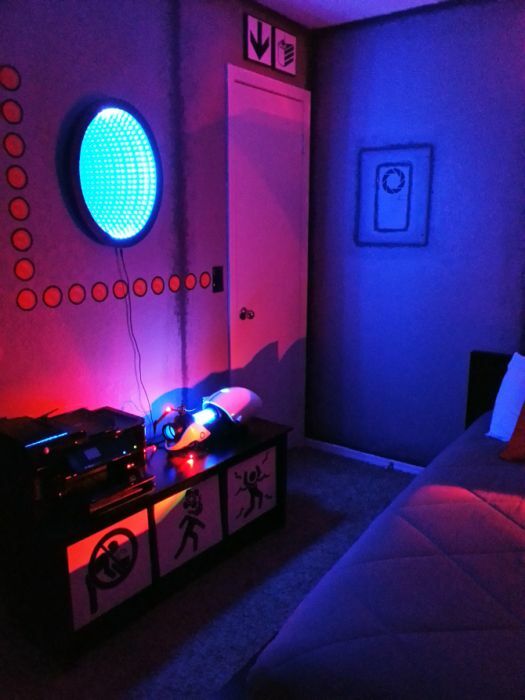 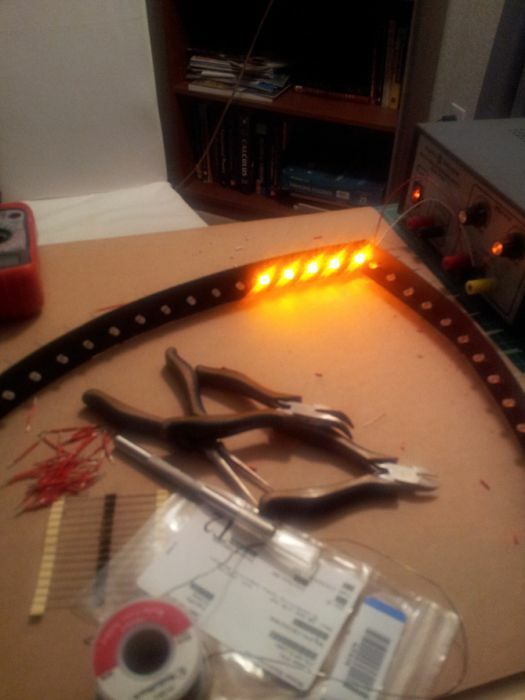 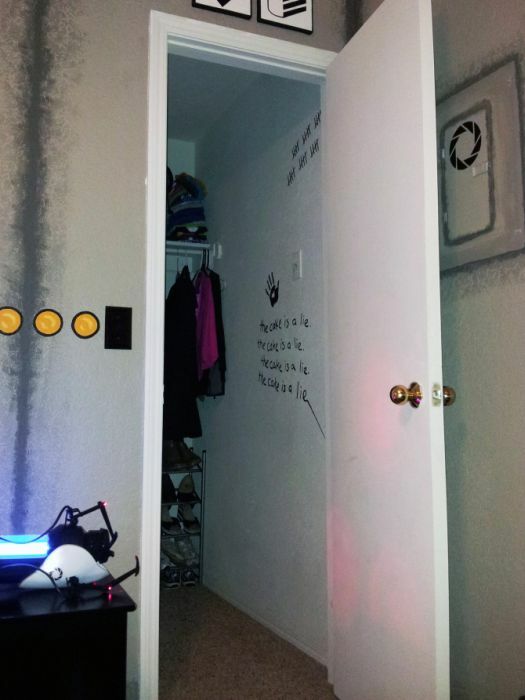 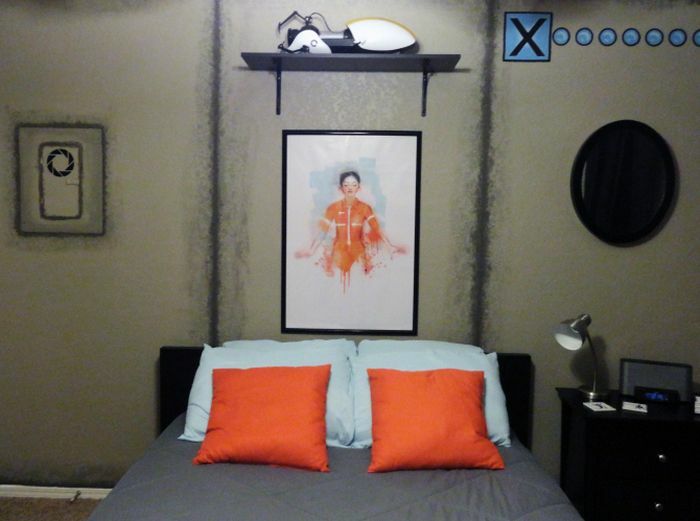 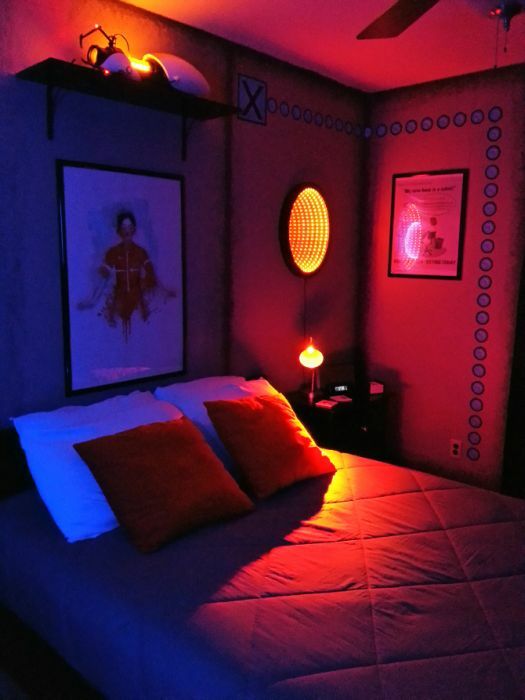 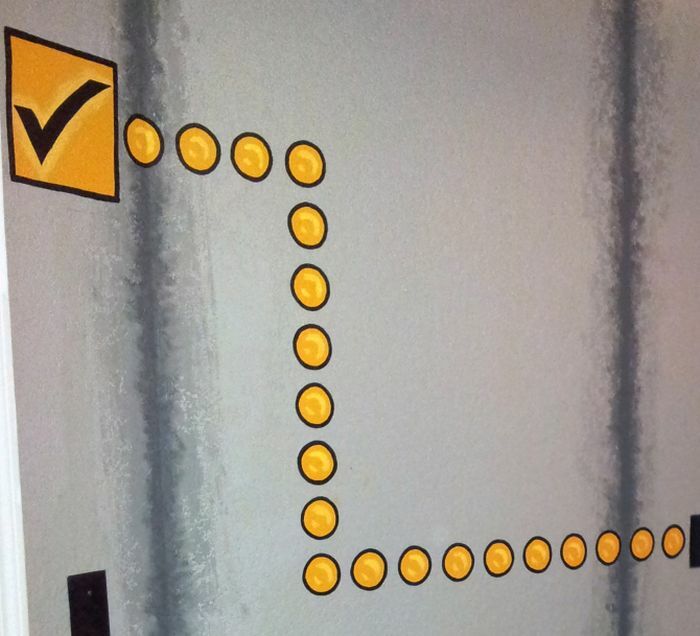 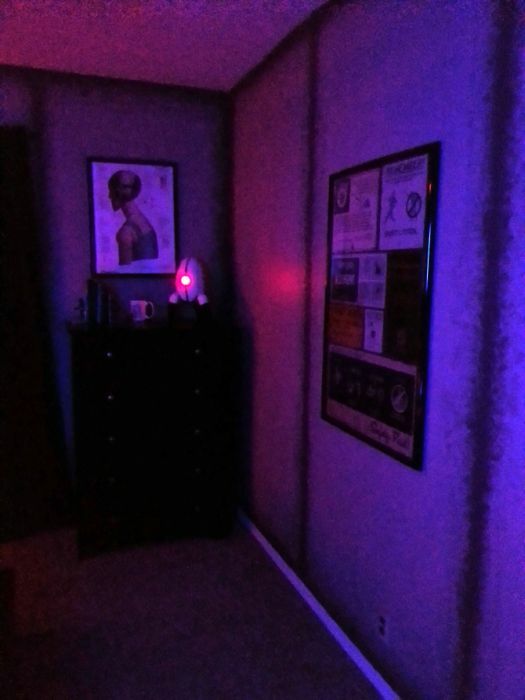 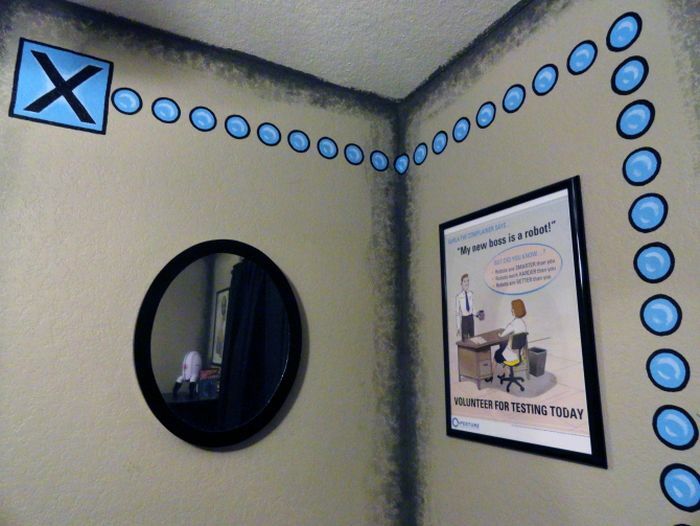 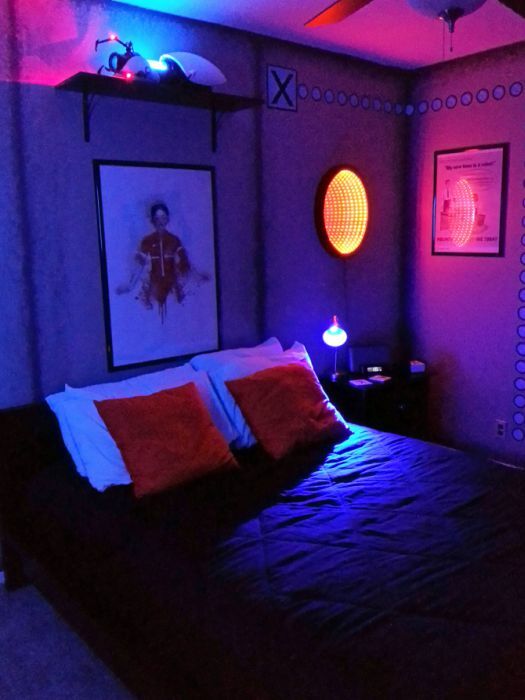 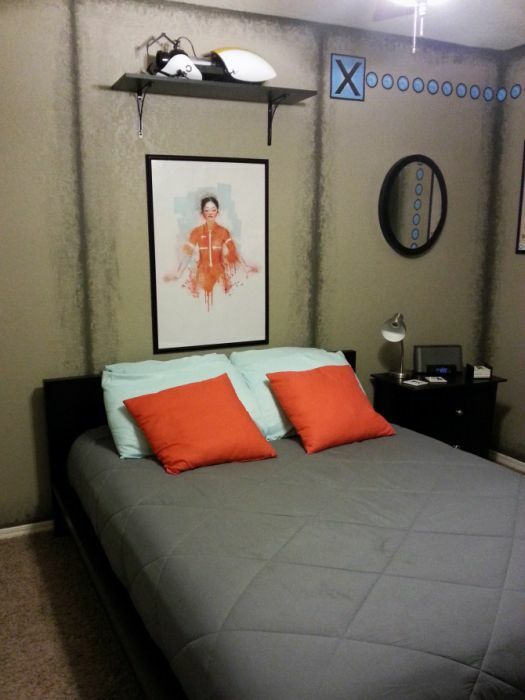 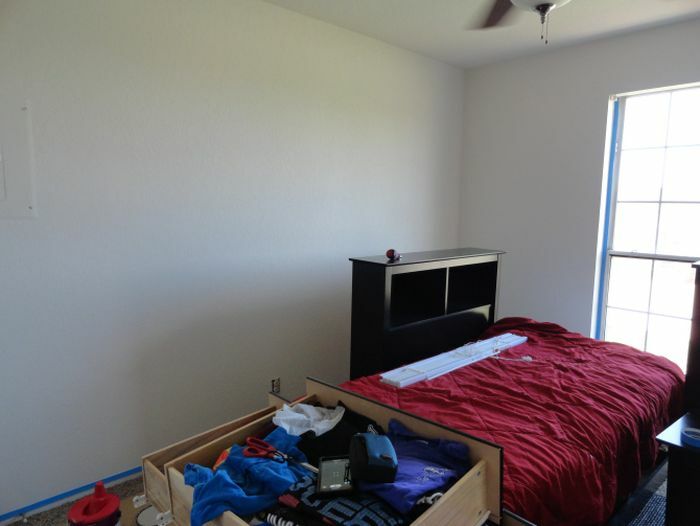 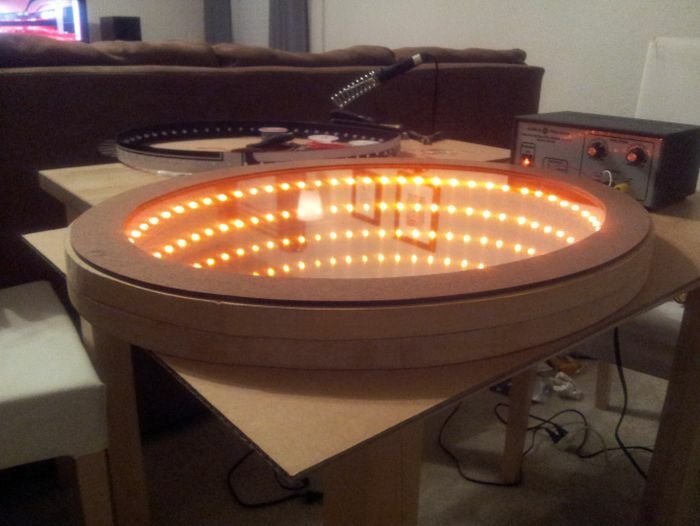 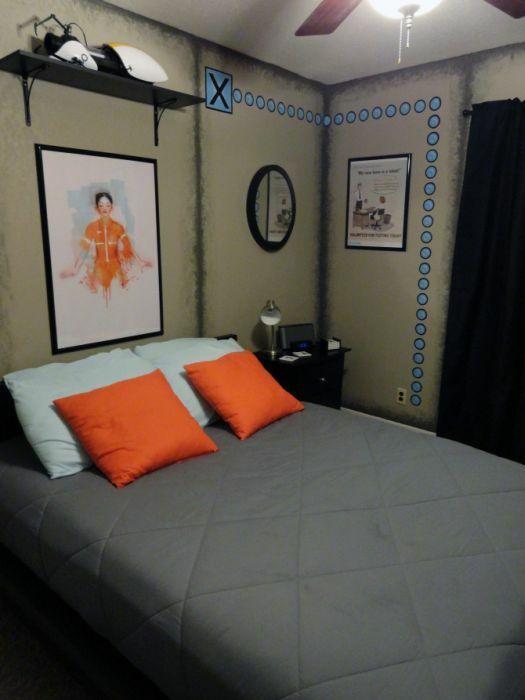 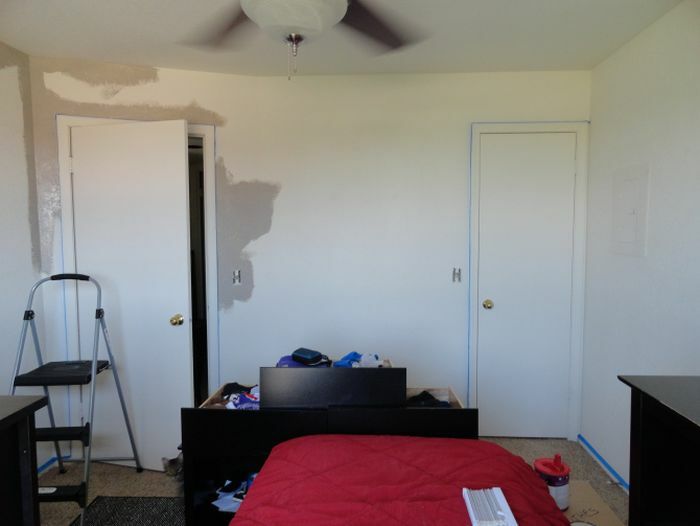 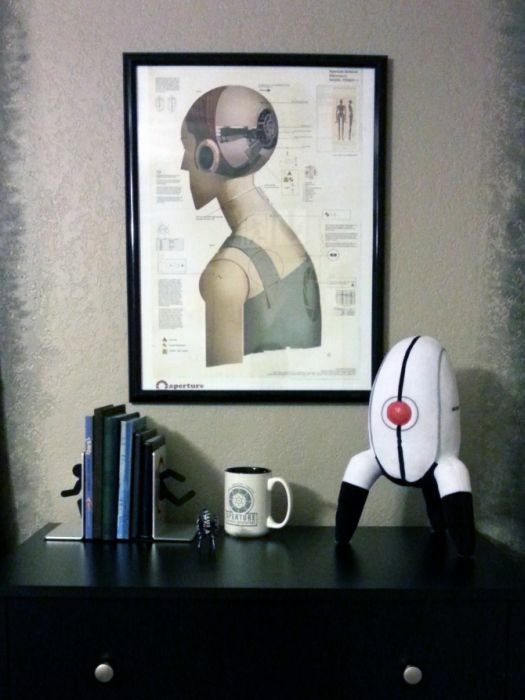 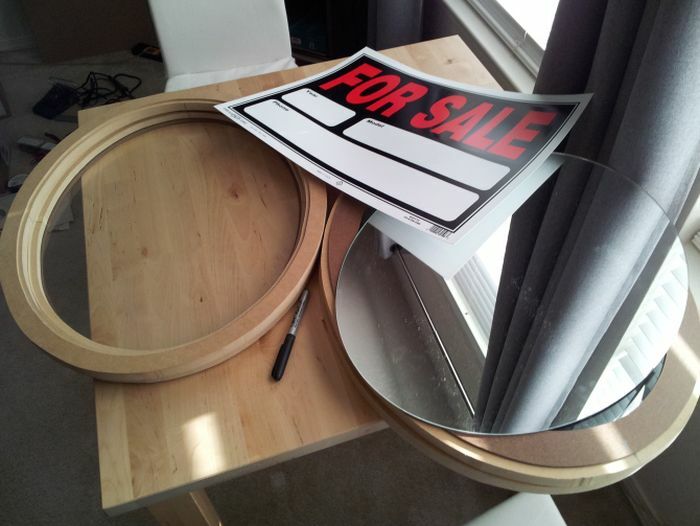 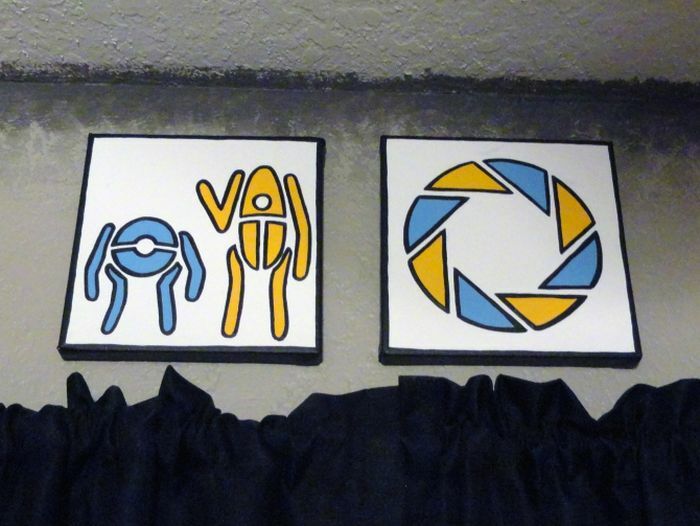 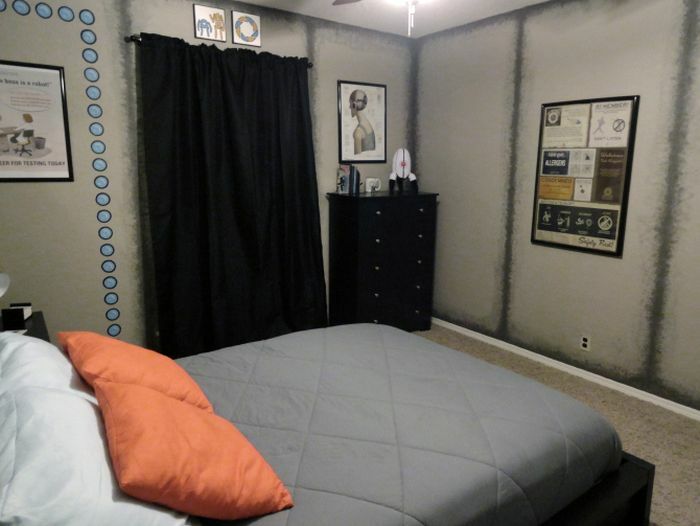 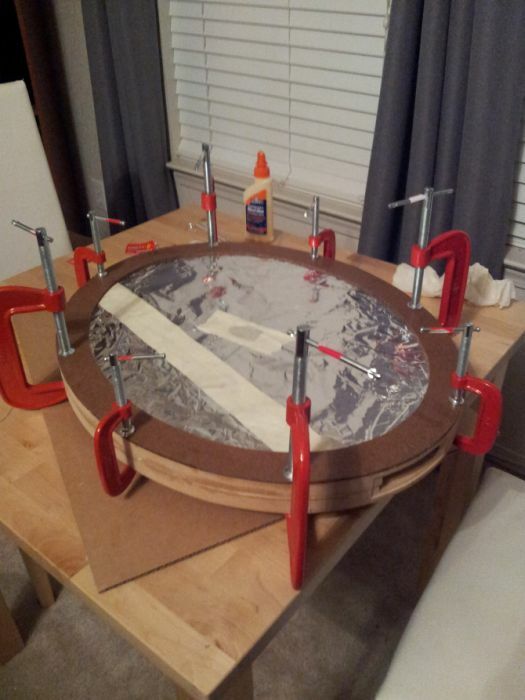 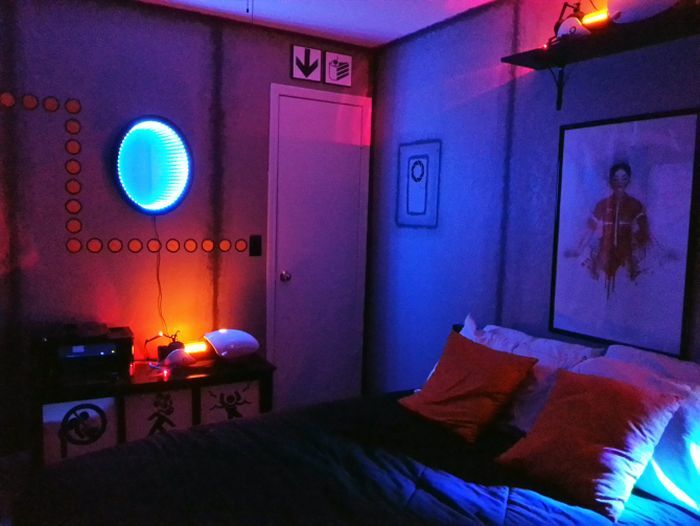 DIY amazing Portal themed bedroom. 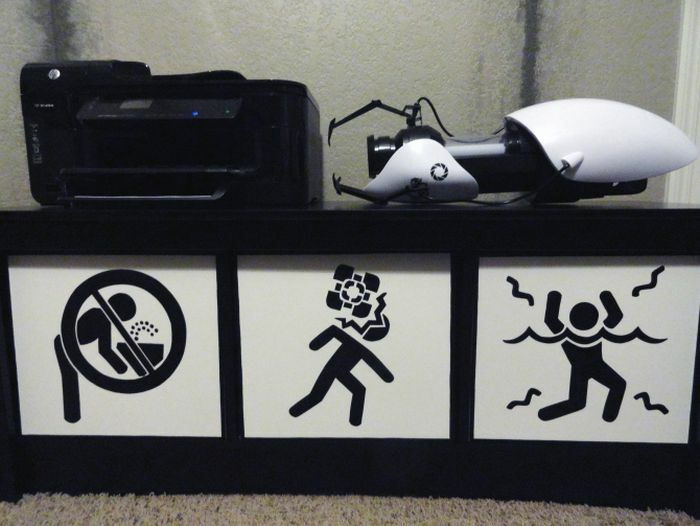 #4 Amazing. 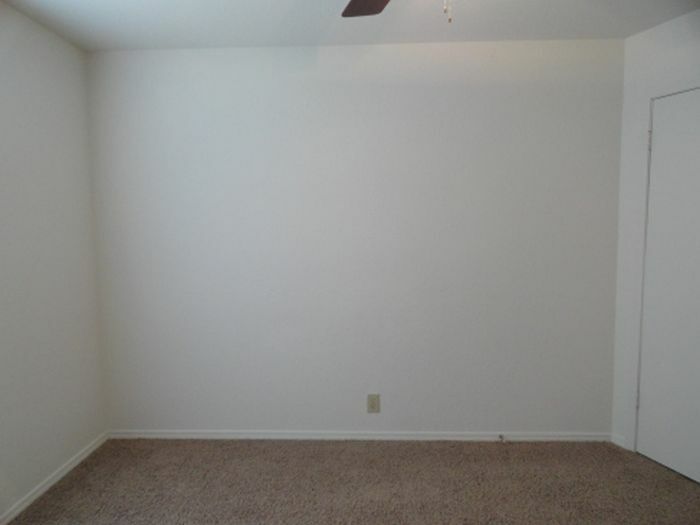 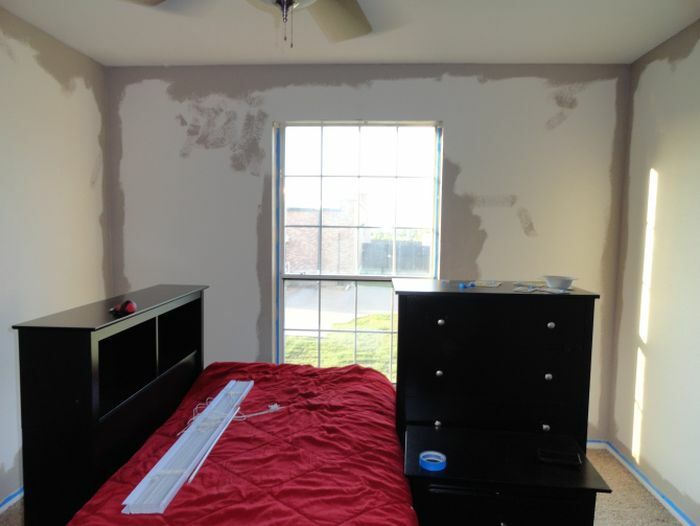 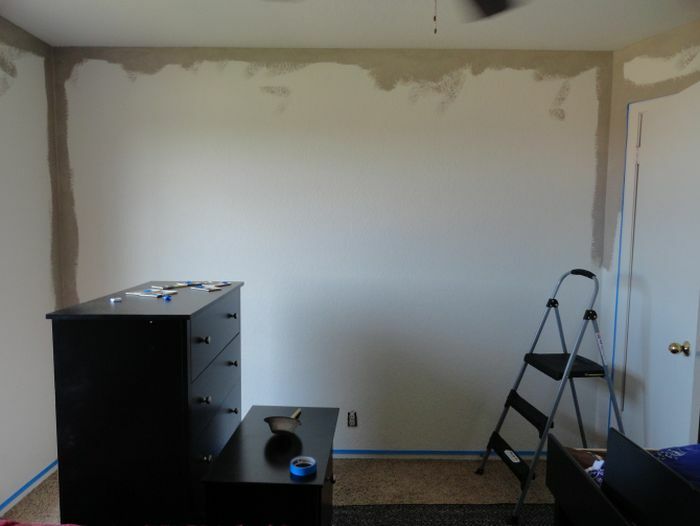 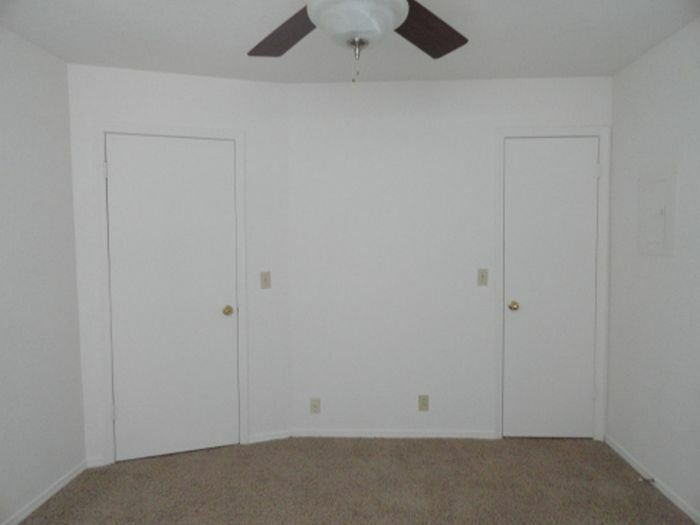 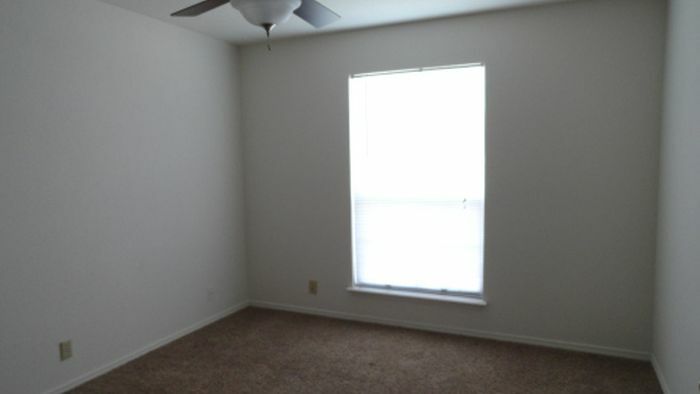 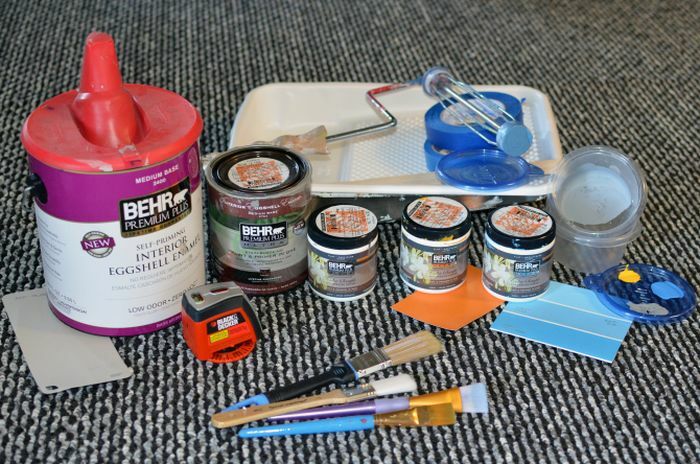 Are those the tools he used to paint the room? 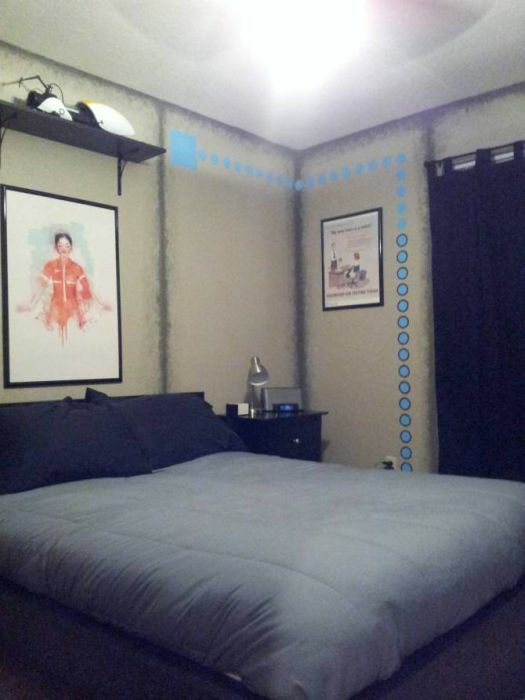 Why didn't he just Photoshop it? 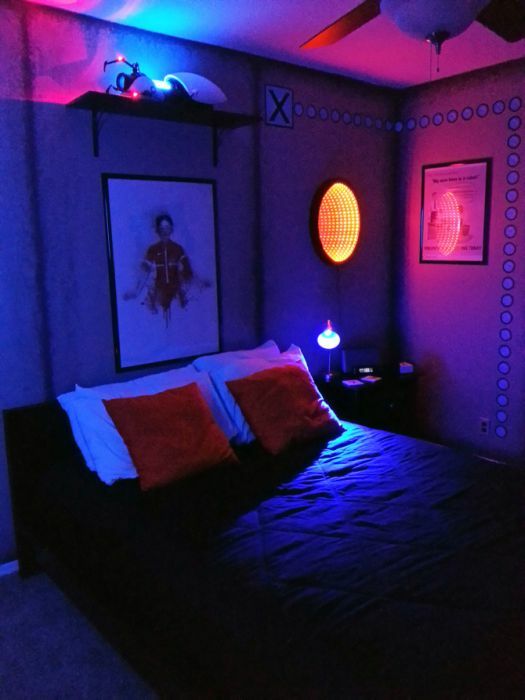 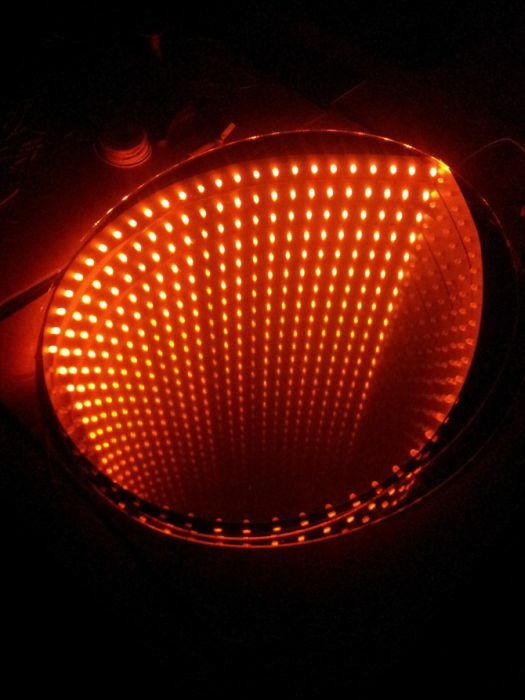 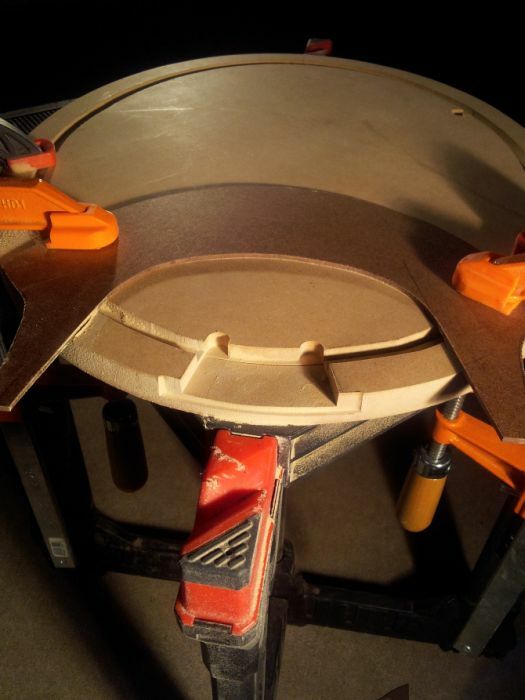 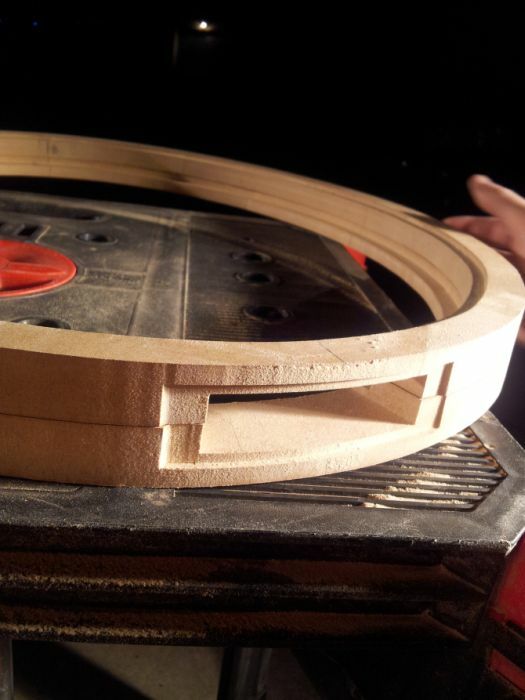 Thats an awesome set up. 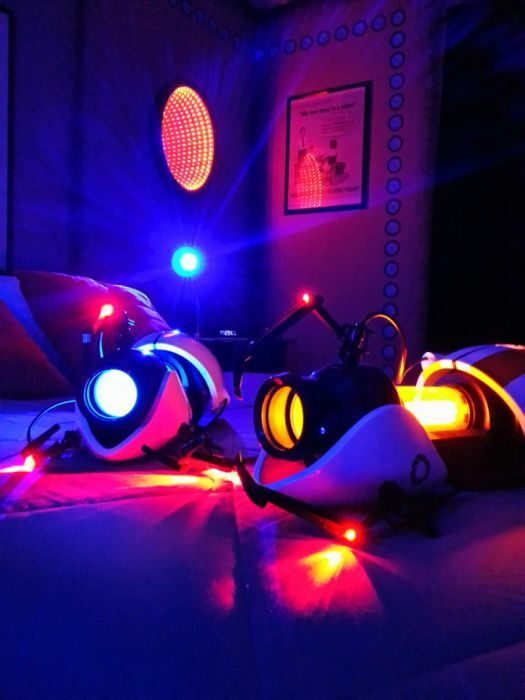 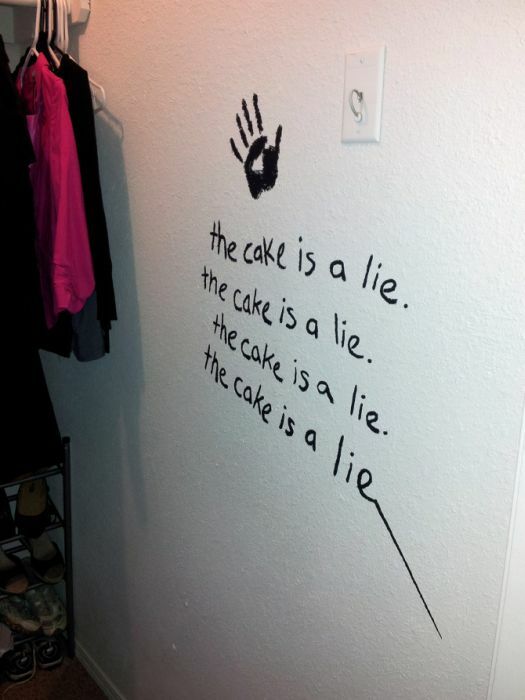 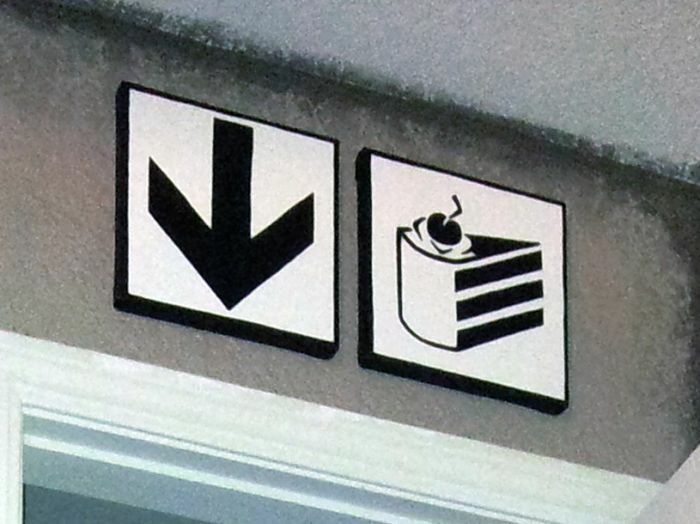 Portal is such a great game too.